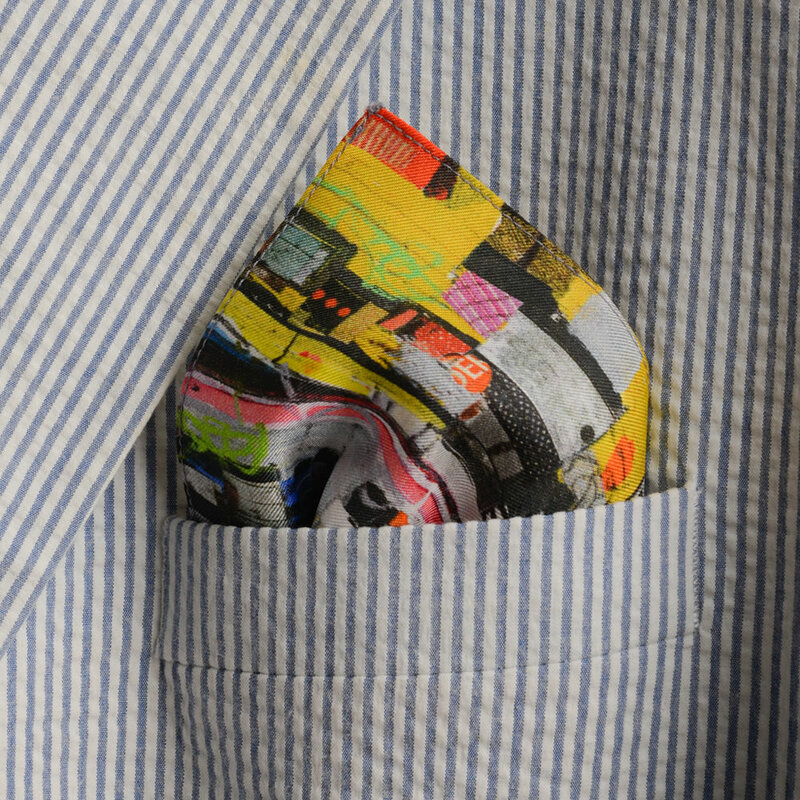 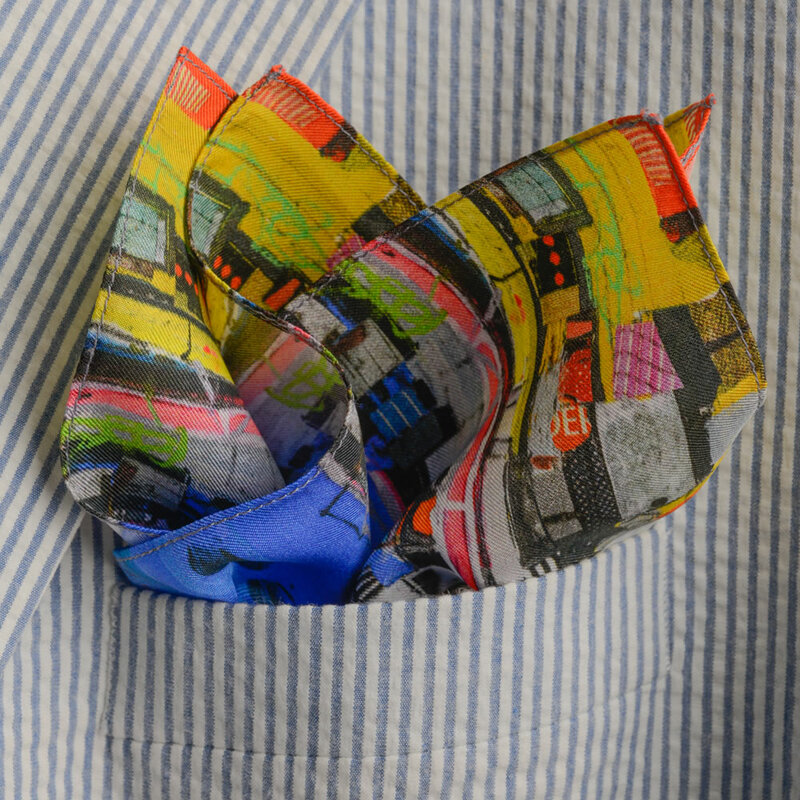 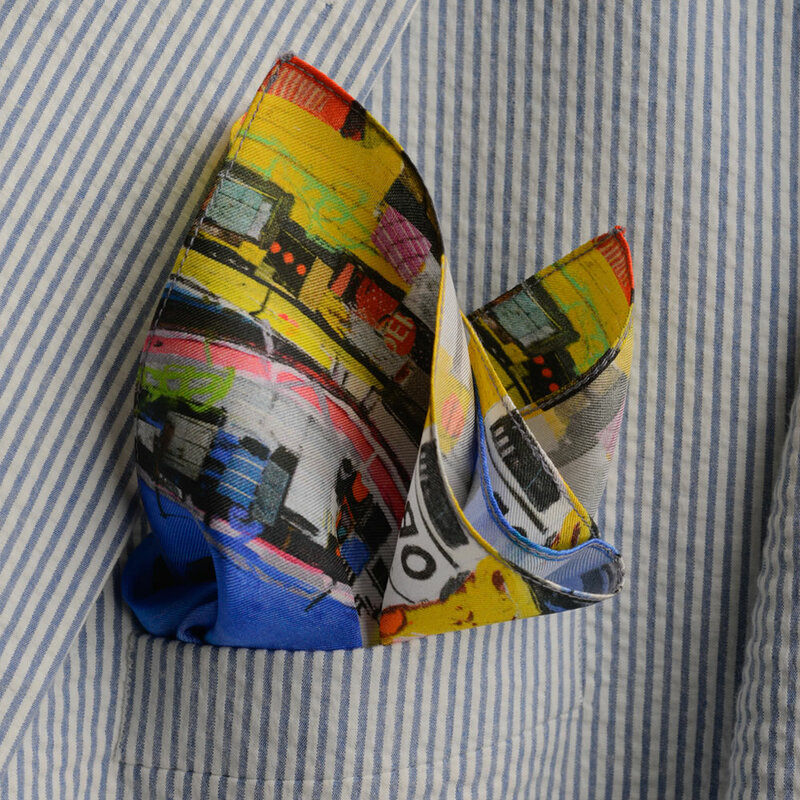 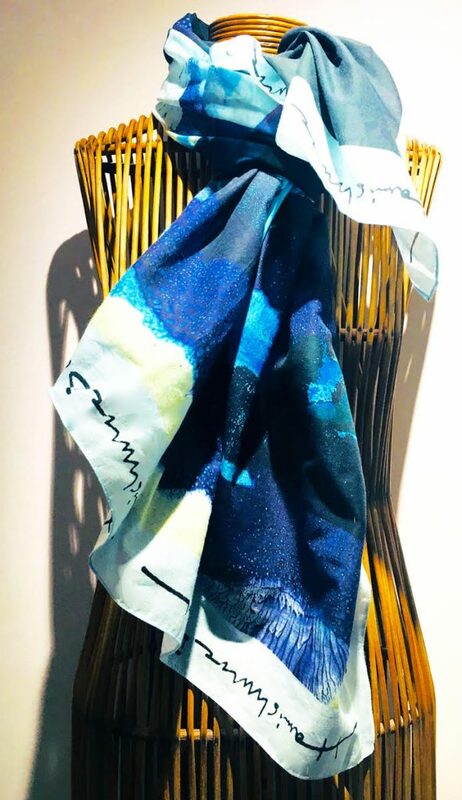 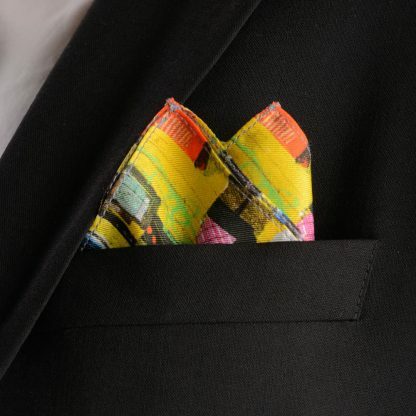 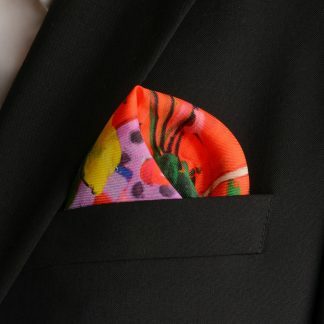 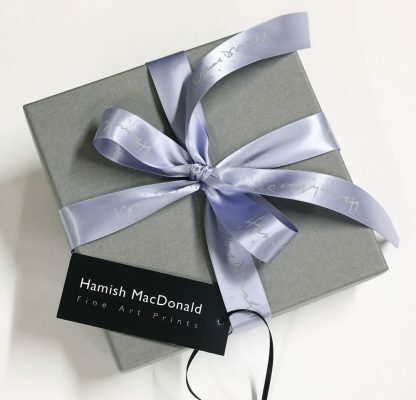 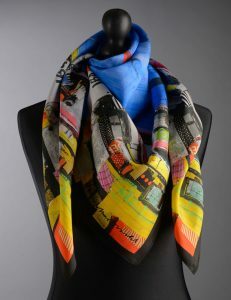 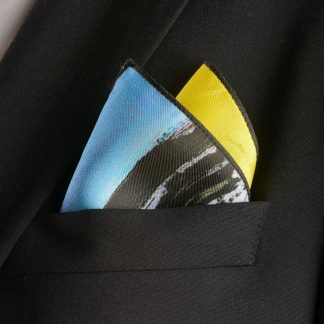 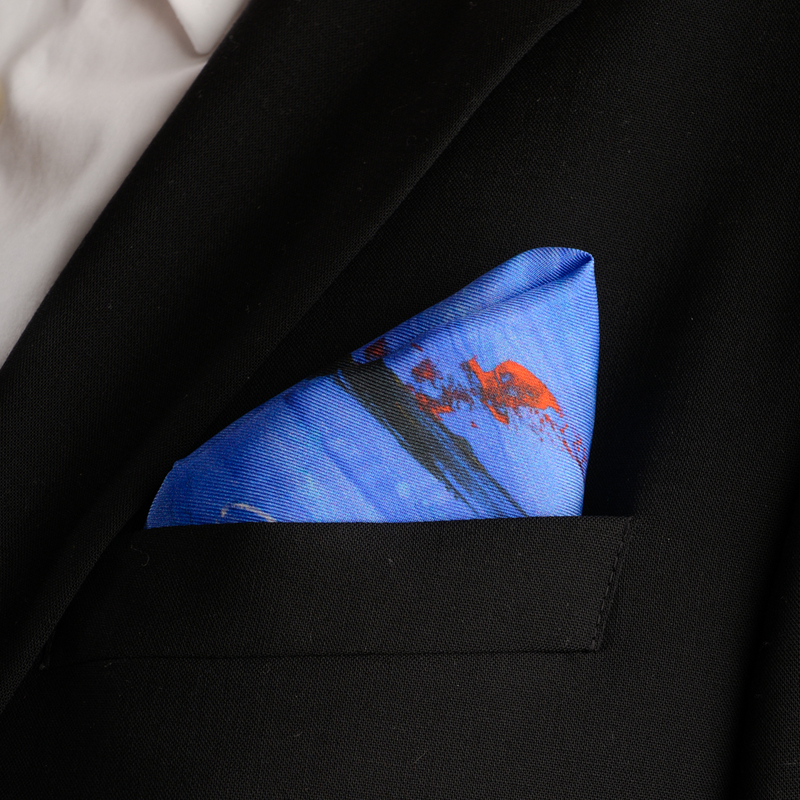 Description: Bespoke Hamish MacDonald Silk Pocket Square. 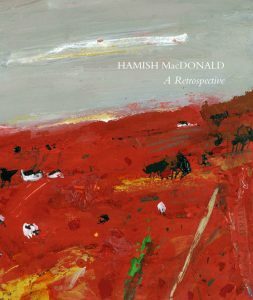 Designed, printed and produced by Hamish MacDonald Fine Art Prints, Glasgow, Scotland. 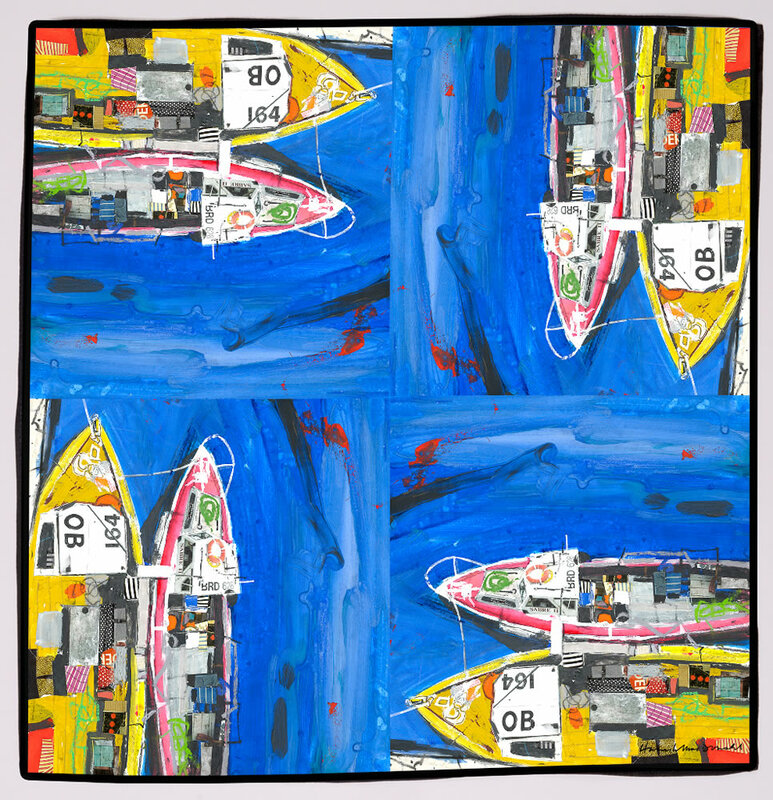 Great day installing our artwork ! 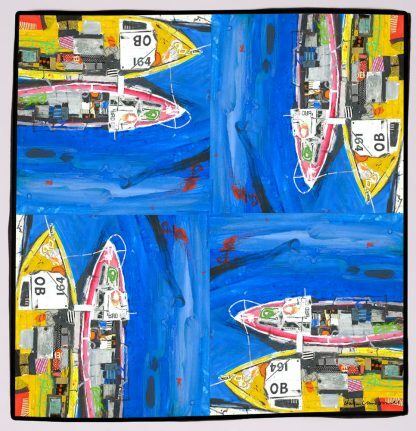 EXHIBITION DATES 2019-2020 COMING SOON!